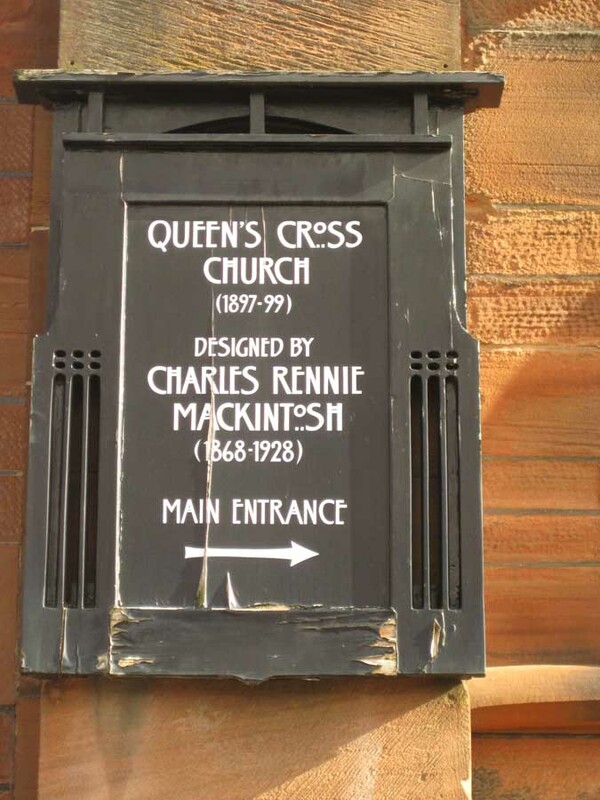 Queen’s Cross is the only completed church designed by Rennie Mackintosh. 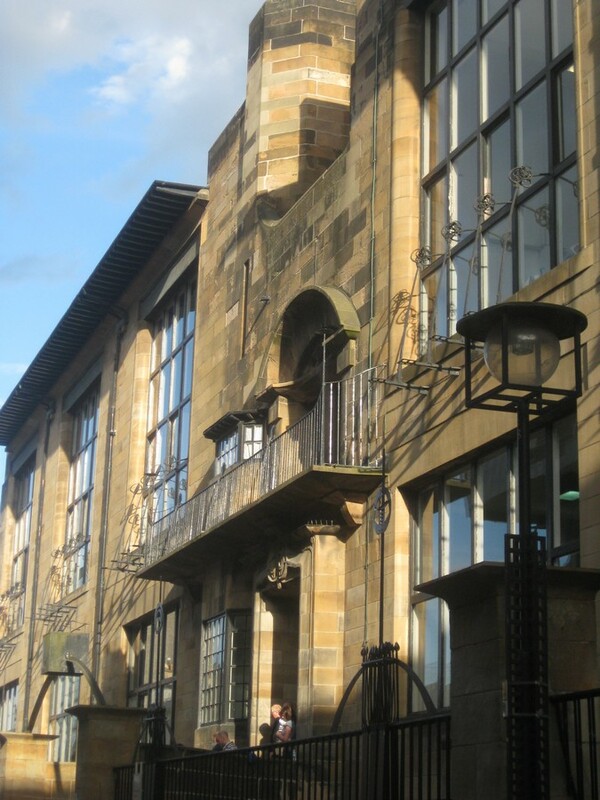 Refurbishment to be led by the resident Charles Rennie Mackintosh Society. 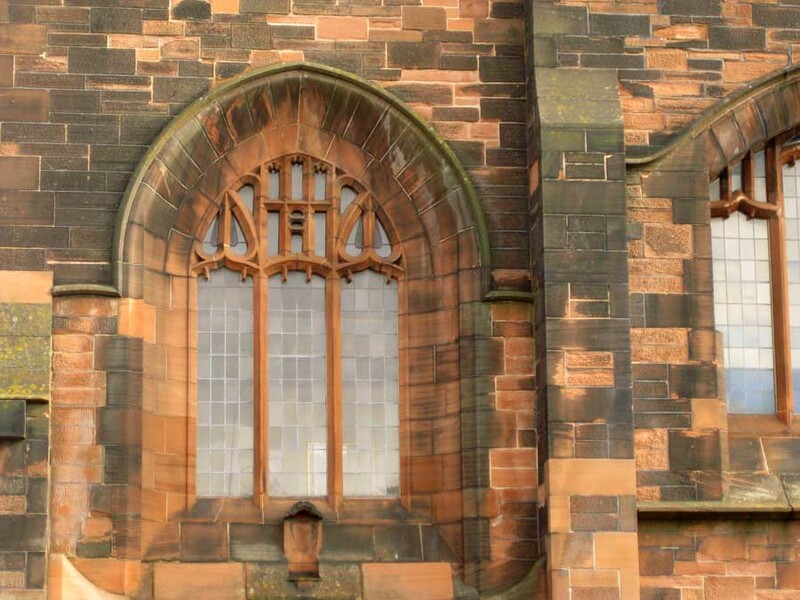 Unlike Greek Thomson Charles Rennie didn’t design many churches. 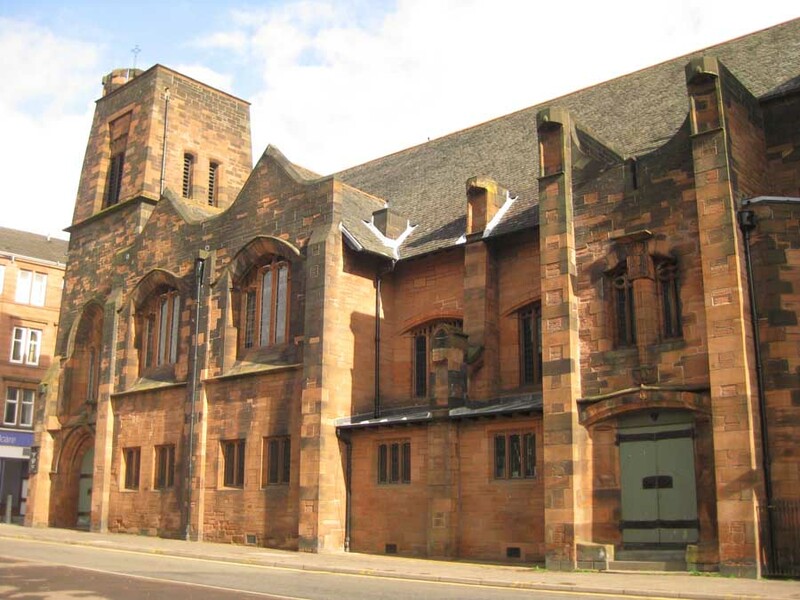 In fact this building, also called The Mackintosh Church, is the only church he designed in Scotland. 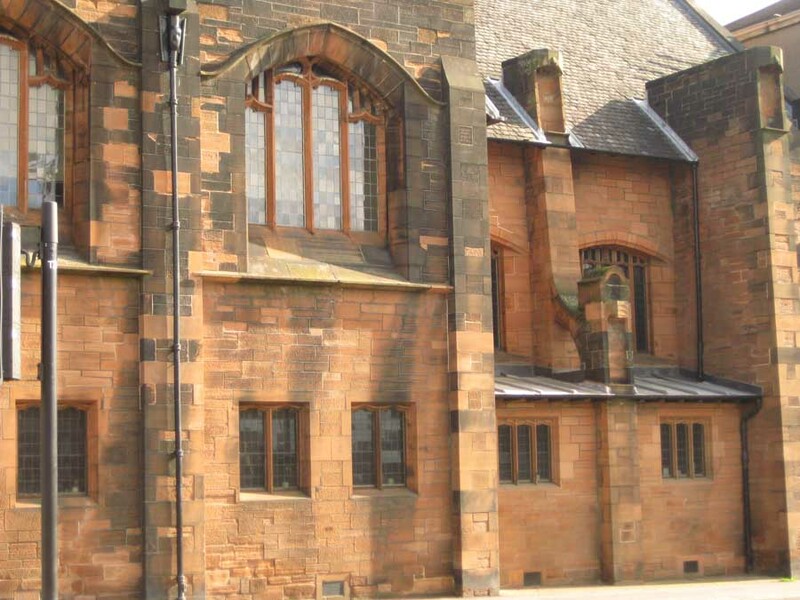 Situated to the north of the city centre, approx. 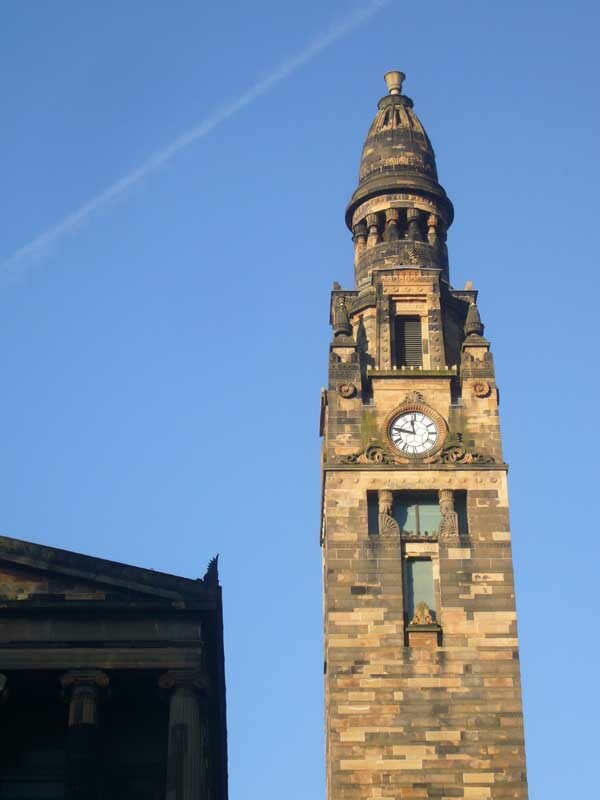 10 minute walk, Queen’s Cross Church is no longer used for services. There is a library and shop. 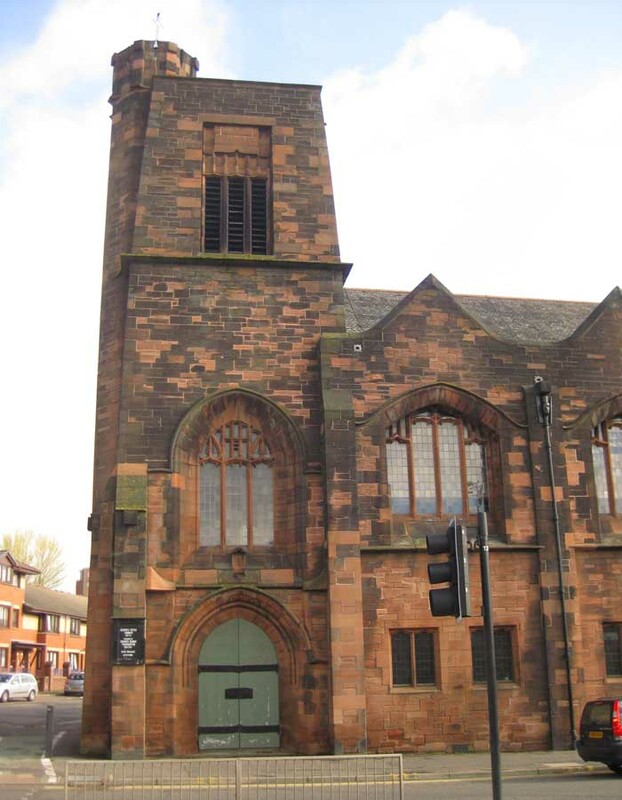 Queen’s Cross Church sits hard onto Garscube Road and the overall environment is quite harsh. However the reliefs / sculptures are beautiful and Art Nouveau in character. 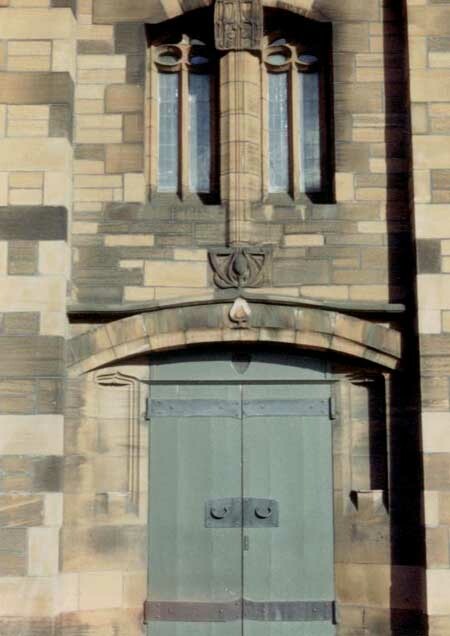 The tower on the corner has no steeple but is squat and unusual for Scotland.